Too bad for US you were just playing politics. No wonder Hugo Chavez, Iran, Middle Eastern leaders, and Al Qaeda were so happy to see the democrats win! 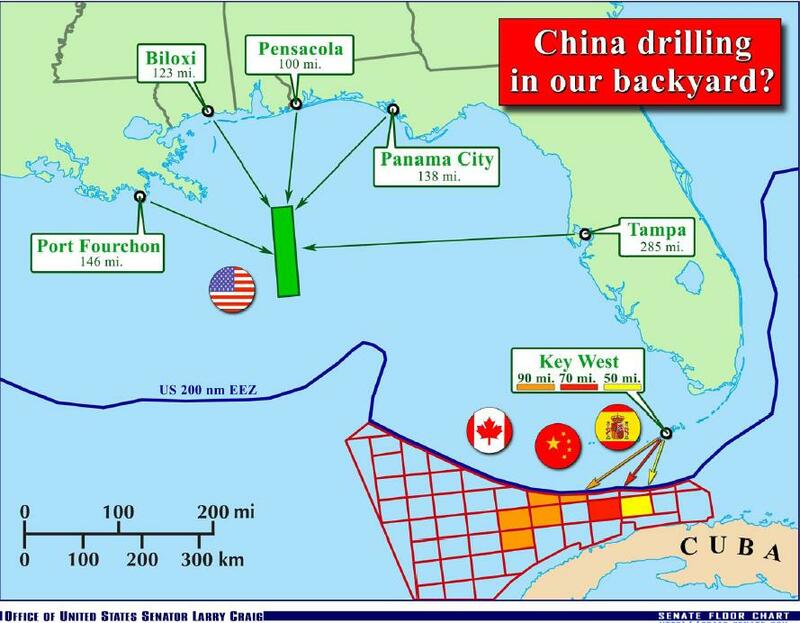 Despite the current oil crisis and the fact that China with its abysmal environmental record is drilling within 70 miles off US shores, Democrats promise they will continue to vote against oil drilling and exploration! 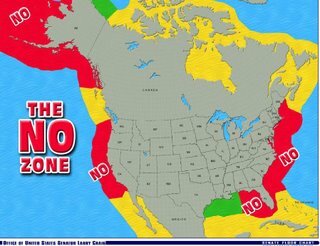 Just a few months ago House Republicans and representatives of the energy industry were poised to rewrite a quarter-century of national energy policy and open the seas off the Atlantic and Pacific coasts to oil and gas drilling, which environmentalists had fervently resisted. But Tuesday’s Democratic victory in midterm elections has changed the legislative landscape, obliterating the chances that anything close to the aggressive drilling bill passed by the House of Representatives will be enacted for years to come. 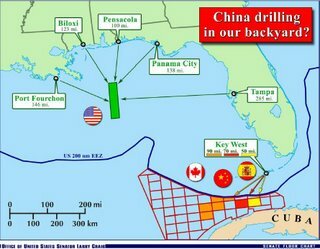 Florida lawmakers are under pressure from the Sierra Club, Environment Florida and other drilling foes to revoke support for deals they had negotiated when pro-drilling forces seemed sure of approving rigs within view of Florida beaches. The Washington Post and MSM covered for the dems in early August saying that, “(Democrats) are seeking to do something in response to high energy prices” even though a majority of the senate democrats voted against the drilling and exploration bill. How will the media spin it this time?